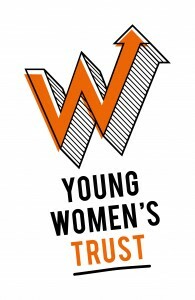 Having agreed a change of focus – and name – the Young Women’s Trust asked for our help to create a new fundraising strategy and develop a new approach to delivering services to young women. We helped the charity determine which income streams it should invest in and decide on the structure of the new fundraising team. We also facilitated and managed the development of a multi-channel service for unemployed young women – building in effective evaluation and monitoring from the outset. “Richard and Justin have complementary skills and knowledge and we are delighted to have benefitted from them in planning both how we raise our money and what we spend it on. They made such a positive difference to our work, offering practical solutions based on sound evidence, as well as being a great pleasure to work with”. Carole Easton, Chief Executive, Young Women’s Trust.